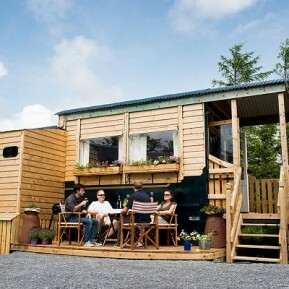 In the surrounds of the Geopark you will find the longest cave system in Ireland, the largest stalactite in Europe, the Burren National Park, the Carron Nature Reserve, a host of wild flora and fauna and an amazing food culture, all waiting to be discovered. Bring your walking boots and immerse yourself in the Burren with a local, knowledgeable guide leading you through some of the world’s most unique and less-travelled landscapes. 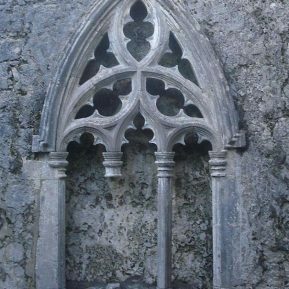 Described as a ‘vast memorial to bygone cultures’ the Burren is one of the richest archaeological landscapes in Western Europe with wedge tombs, ancient cooking sites and ring forts dotting the landscape. 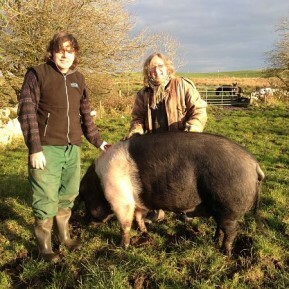 Follow your nose, and your stomach, on the Burren Food Trail – tasting local produce and delicious dishes served up by our many chef-led restaurants, farmers markets and local producers. 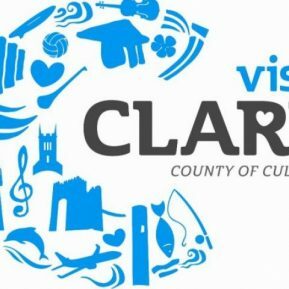 Celebrate the area’s foodie culture with the Slow Food Clare festival in May and The Burren Food Fayre and Winterage Festival in October. 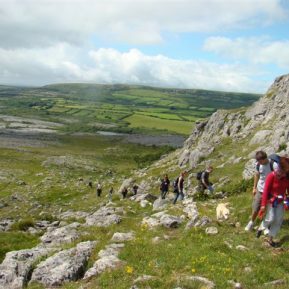 Unleash your adventurous side in the Geopark with the Burren Activity Trail – offering something for everyone and all in the beautiful landscape of the Burren. Go kayaking, surfing, cycling, abseiling, caving, hiking, fishing, rock climbing, or why not try something more relaxing like yoga, outdoor paining or food foraging? 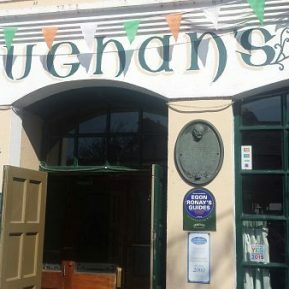 Traditional Irish music is very much alive and kicking in the Burren – so pick up a whistle or a fiddle and join in! 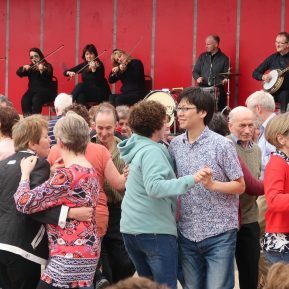 There is music played every night in villages and towns throughout the region – with Doolin as the hub.